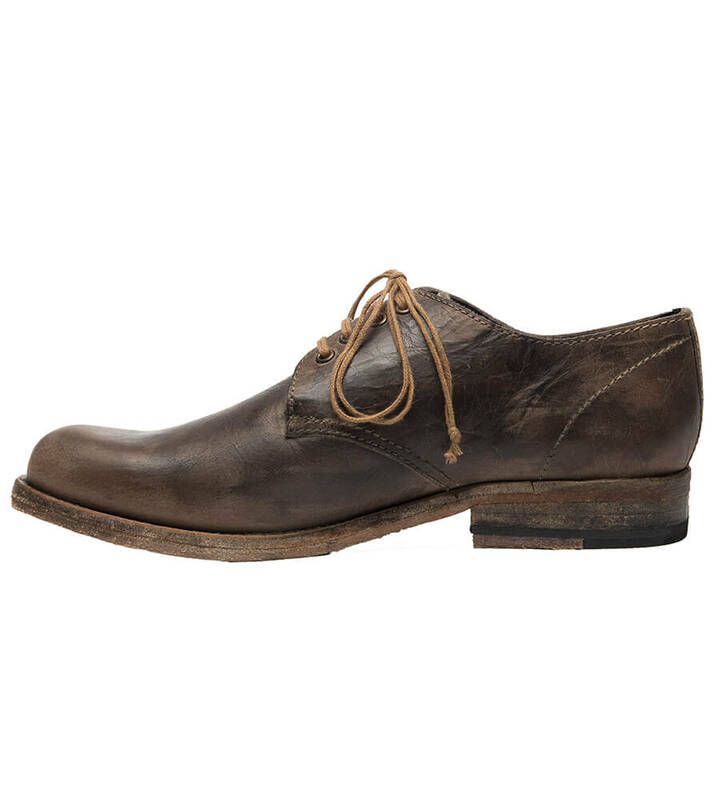 Men’s traditional brown leather shoes. 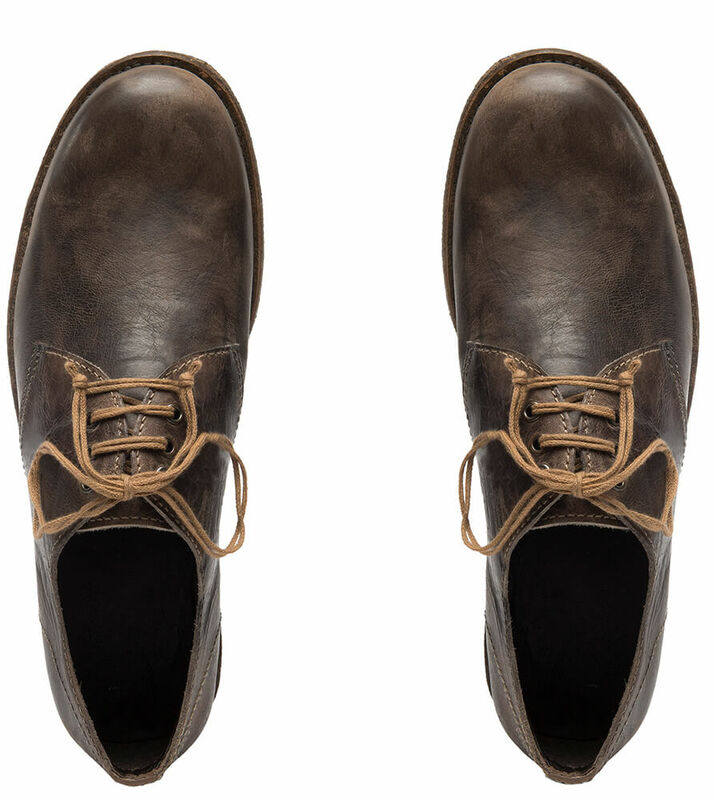 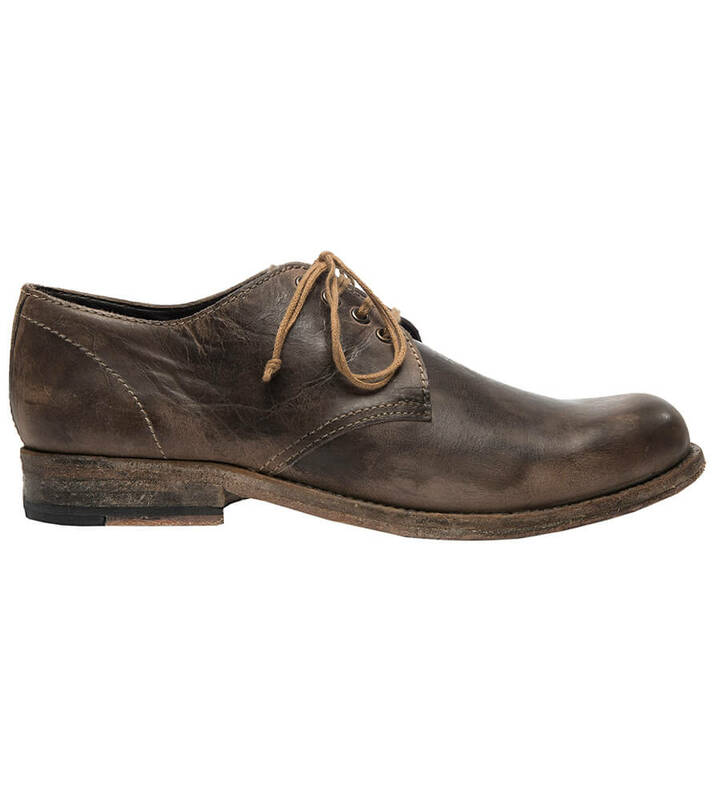 These dark-brown leather shoes are ideal for any occasion as they perfectly combine comfort with style. 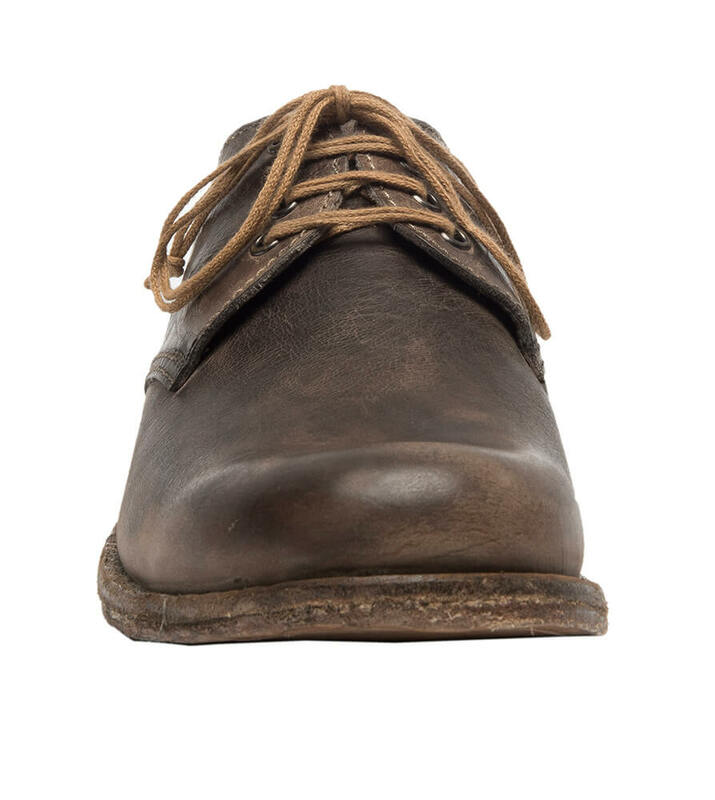 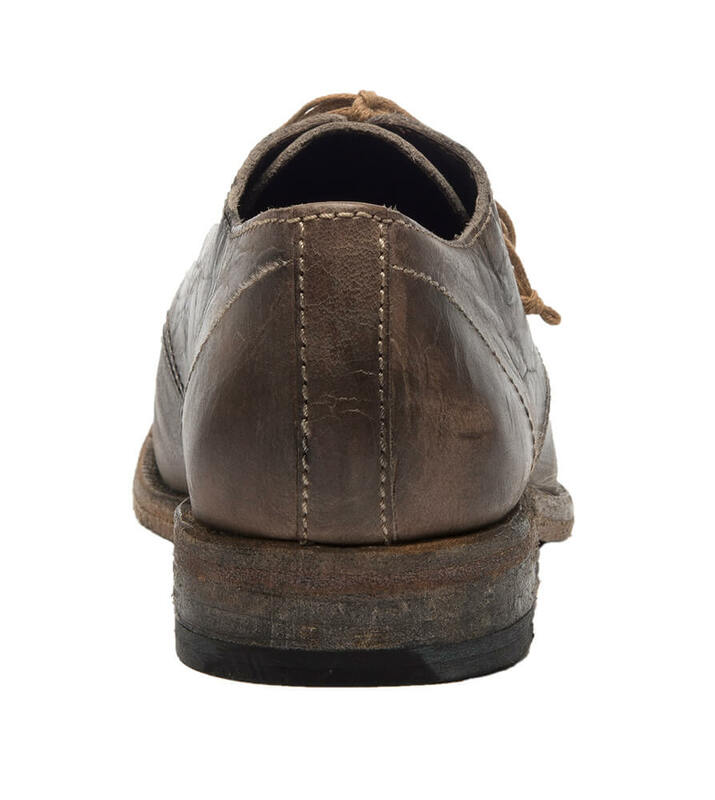 The distressed leather look of the shoe is perfectly complimented by the matching soles, while the look is completed with lighter brown stitching and the fawn-coloured lacing up the front that perfectly mirrors traditional Bavarian culture.